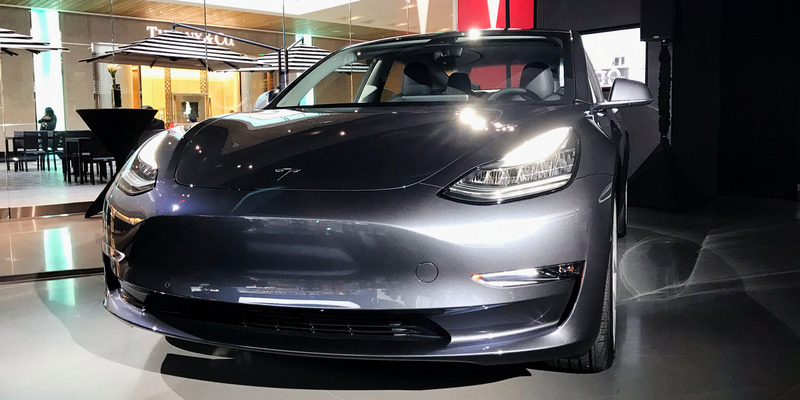 More Tesla Model 3s are rolling into Tesla retail stores nationwide, but lingering production issues are hampering the company. A CNBC report published Thursday alleged that part of the Model 3’s battery was being assembled by hand as recently as mid-December. Customer deliveries are underway, but the “production hell” that CEO Elon Musk previously warned about is having a real impact. Tesla missed its production targets in Q3 and Q4 2017, and cut its projections in half for the first quarter of 2018.